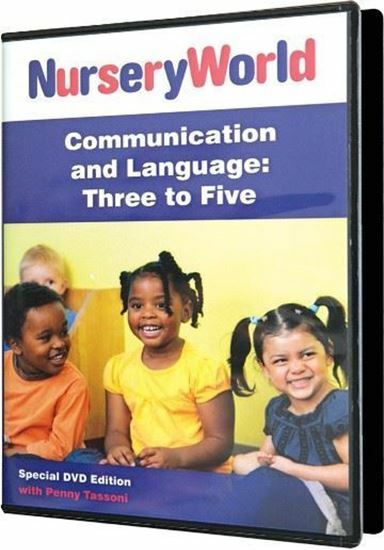 In this DVD box set, we will consider communication and language development for children aged between three and five years. We will observe children in a variety of situations and assess progress in speaking, listening and self-expression. 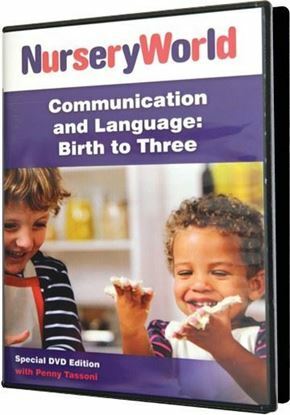 For this age group, we need to provide a richer and more diverse language environment to stimulate cognitive development and this DVD will give you practical ideas to spark language innovation in your own setting or at home. We will incorporate the latest theory on questioning, the use of tenses, the creation of narratives and connection of ideas and events to help you recognise the appropriate levels of development to work towards in your own setting. This DVD set will be linked to Early Years framework and curriculum. • Each DVD also contains a PowerPoint/PDF for use in training sessions.